On behalf of admin of JML Law, A Professional Law Corporation posted in Discrimination on Friday, Nov 10 2017. Whether you’re an employee over in her 50s or 60s or are a fresh college graduate, you may have experienced age discrimination at work lately. Whether you fear that you’re being forced out because you’re nearing retirement age or you feel like nobody is taking you seriously because you’re too young (and is supposed to be thinking about nightclubs, Kim Kardashian and booze), age discrimination has existed in our culture for decades. And unlike sexual discrimination in the workplace, which is currently going through quite a transformation in the wake of a series of sexual misconduct scandals in Hollywood, age discrimination is rarely discussed in the mainstream media or by celebrities. 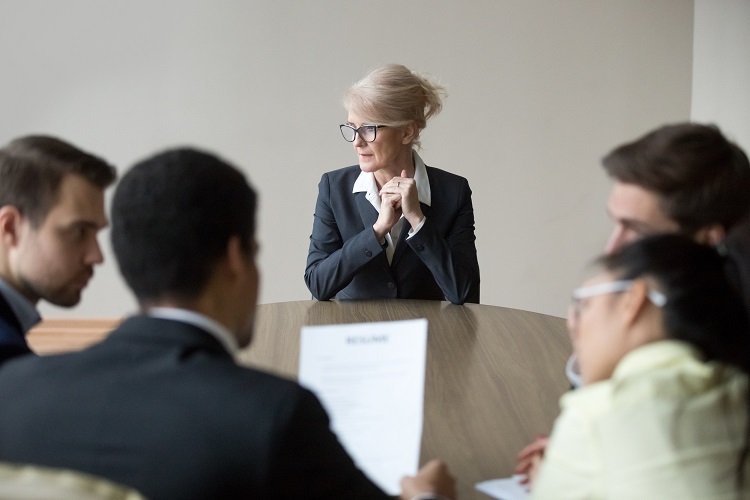 But age discrimination should be discussed, thinks a skilled age discrimination attorney at JML Law, a law firm with over 35 years of experience that represents clients in Long Beach and all across California. What types of age discrimination amount to a lawsuit? Let’s face it: when someone in his or her 50s or 60s gets fired, it can be a traumatic experience, as the likelihood of new employment for older employees is very low. And it can be just as traumatizing when you’re unable to build a successful career just because your co-workers don’t take you seriously. While both younger and older individuals may experience age discrimination in their workplace, only those aged 40 or older are qualified to pursue legal action under the age discrimination law in California. But simply being over 40 doesn’t mean you have a 100% chance of winning an age discrimination lawsuit or securing a settlement for your damages. You must also collect sufficient evidence of discriminatory acts in the workplace in order to appeal to the federal law that governs age discrimination – the Age Discrimination in Employment Act (ADEA). Collecting evidence is a rather exhaustive experience that requires you to jump through quite a few bureaucratic hoops. Not to mention that the types of evidence you need to collect vary from one age discrimination case to another. This is why it’s highly advised to seek the legal advice from an experienced age discrimination attorney in Long Beach. you were demoted, while younger employees were promoted to replace you. These and other discriminatory acts may amount to an age discrimination lawsuit in Long Beach. However, each and every case is different, which is why it’s recommended to consult a Long Beach age discrimination attorney to thoroughly review your particular case and provide you with the best strategy in your case. Seek the legal advice of an experienced age discrimination attorney at JML Law to know your next steps and file an age discrimination claims with the appropriate agency. Call JML Law at 818-610-8800 or send an email for a free case evaluation.